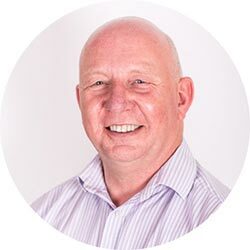 I have been a qualified DVSA Grade A Approved Driving Instructor (ADI) since 2002, and I’m also qualified to train and assess taxi drivers wanting to take their Local Authority Taxi Assessment. I have lived in Stevenage most of my life and really enjoy training local people to drive. As a learner driver you may be nervous about getting behind the wheel of a car. I can help you overcome your nerves and become a competent, safe driver. A clean well-maintained car - I have a new Toyota Yaris. Lesson plans and feedback on progress via email. Animated examples of what you need to learn. I train all my pupils to be safe drivers. I include ECO-friendly driving techniques during lessons. FREE access to the Theory Test Pro website. Our pass rate is 52% above the local test centre average. 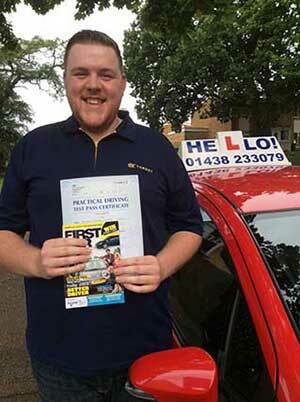 I arrange driving lessons in Stevenage during the day or evening to suit you. Check out my testimonials page for references from pupils I've worked with. I get most of my business through referrals via happy pupils who have passed their test in Stevenage with with Hello Driver Training. Our pass rate is 52% above the local test centre average. We can arrange lessons during the day or evening. Our pass rate is over 90% for the Taxi Test. 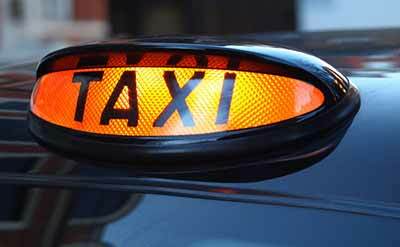 Let us help you get your Hackney Carriage or Private Hire taxi licence. I passed first time with John and it was all down to the excellent way in which he teaches, he always makes sure you’re comfortable with doing something 100% before moving on, which is so beneficial! I couldn’t think of anyone I’d have rather learnt with, I’d recommend John to everyone who is thinking about learning to drive, you will not regret it! I’d like to thank John Billingham for helping me pass my test. I passed with flying colours and zero faults. He’s a really brilliant instructor who’ll teach you everything you need to know about driving. The Hello Driver Training program is about so much more than learning to drive. The teaching environment is fun, safe and encompasses a host of lessons about how to be a better driver. I was pleasantly surprised how complete the program really is, I have told all my friends and they’re all having a fantastic time, passing with fun and confidence! If you want to learn to drive in Stevenage please complete the form below or call us to discuss your requirements.